Tarun Gupta February 12th, 2018 Social Media Marketing 1 comment. 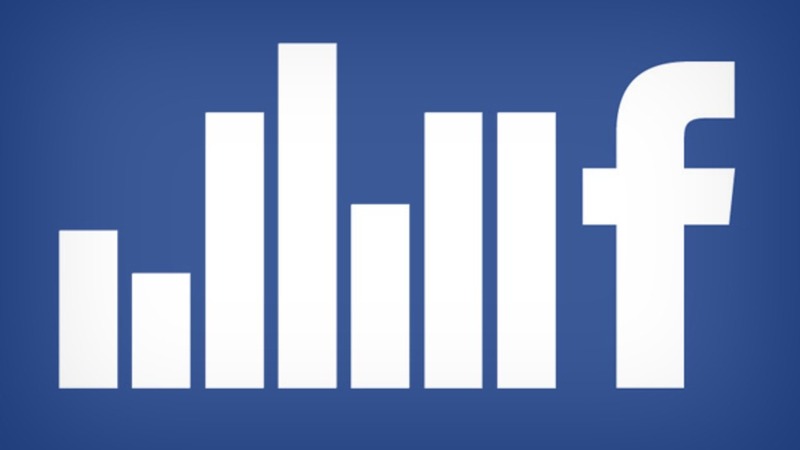 Starting today, Facebook is changing the way it measures the organic reach. The social network is making two significant changes to Page Insights. The changes will eminently impact the way organic reach is calculated. So far, Facebook calculates page post reach based on how many times a post has been loaded on the news feed. As soon a post appears in the news feed, Facebook algorithm counts it as a view, even if the post isn’t actually seen by the user. Have problems with your Facebook ad Campaigns? Our Facebook Ad Management services will help you run them flawlessly with maximum ROI. Starting today, Facebook will enforce a new way to measure page reach. Now, the page post rearch would be calculated based on how many times a post enters a person’s screen. This is how Facebook wants to make the organic reach of Pages more consistent. 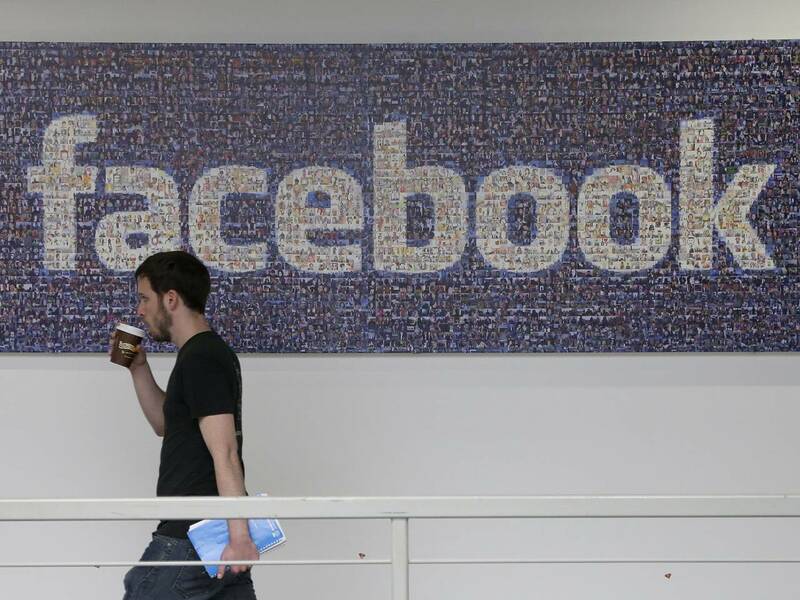 It will eventually impact the way Facebook measures reach for ads on its social networking platform. Initially, Facebook will continue with both new and old reach metric unless marketers get used to new reach metric and its reporting mechanism. Both the metrics can be seen in the Page Insights overview section. The change in the algorithm will have no impact on News Feed distribution. However, it could bring down reach metric initially. Therefore, over the week you can experience reduced reach on your page posts, but it will be more accurate since it is actual views being measured. Interesting piece, I’m glad to see that there will be more accurate representation of views and the way reach is displayed for Pages on Facebook.